We take care of the desired package tailored made by you for your occasion. We offer exclusive, low prices without any reservation costs. For more information, see our offered saloon boats. 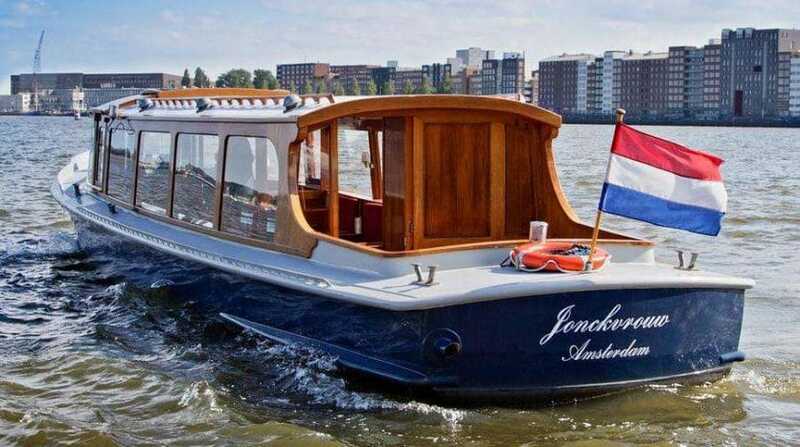 Book your private boat tour in Amsterdam during the beautiful Summer months! Fully personalized with a package of choice for a delightful cruise with your family, loved one, friends or business associates! 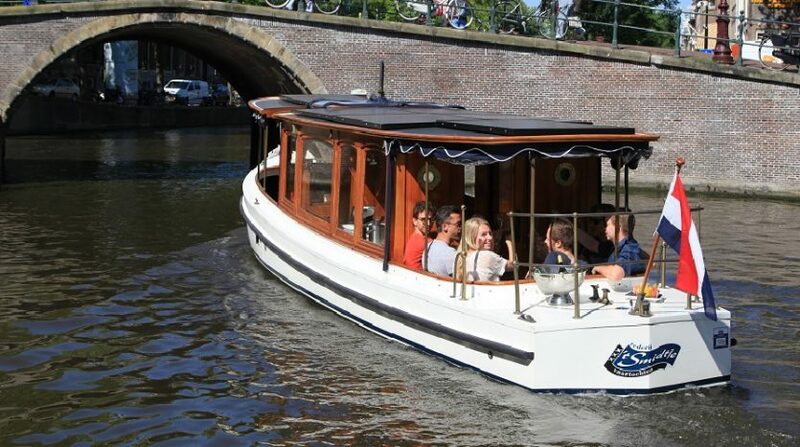 Boat Trips Amsterdam – For the most delightful Private Canal Cruises in Amsterdam! A dinner cruise for your business associates, an intimate diner with good friends or a luxury day out with family? 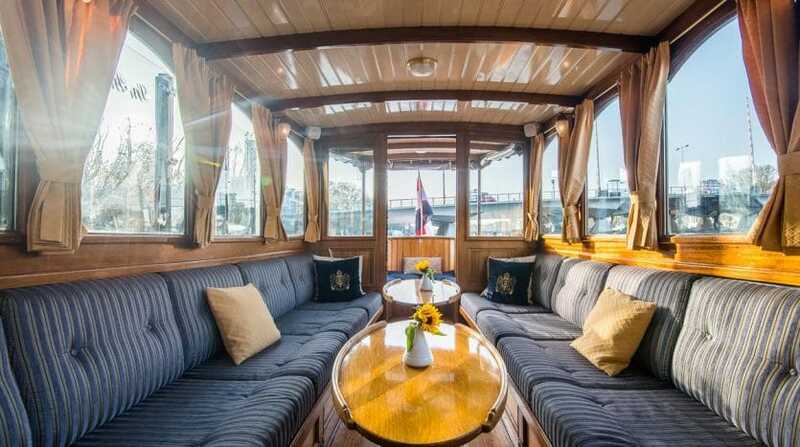 It starts with renting a beautiful private canal boat called in Dutch” Salonboot”. Saloon boats are historic small vessels with all the comfort and conveniences originating from the beginning of the 19th century. They were used by notaries to sign contracts on the canals of Amsterdam hence they are also used to be called “notary boat”. We would love to invite you to enjoy a timeless splendor on the water on one of our historic private boats. 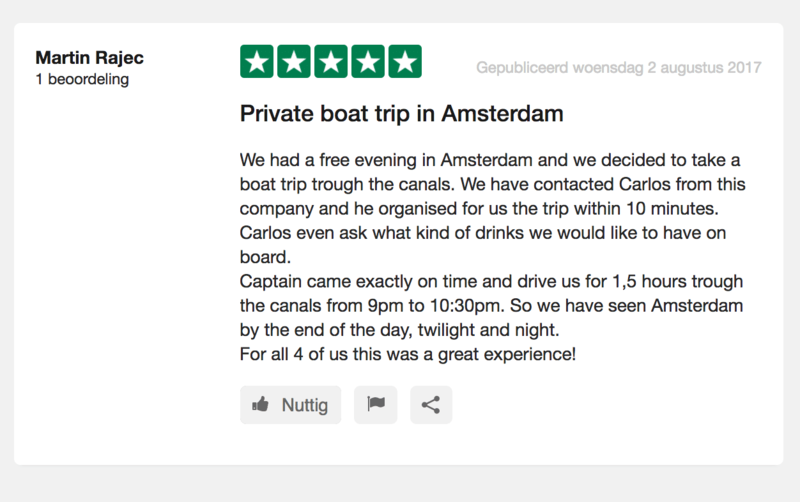 If you’re interested in one of the boats please do let us know and we’ll gladly help to provide you and your company an unique experience on the water on your very own private boat rental trip in Amsterdam. 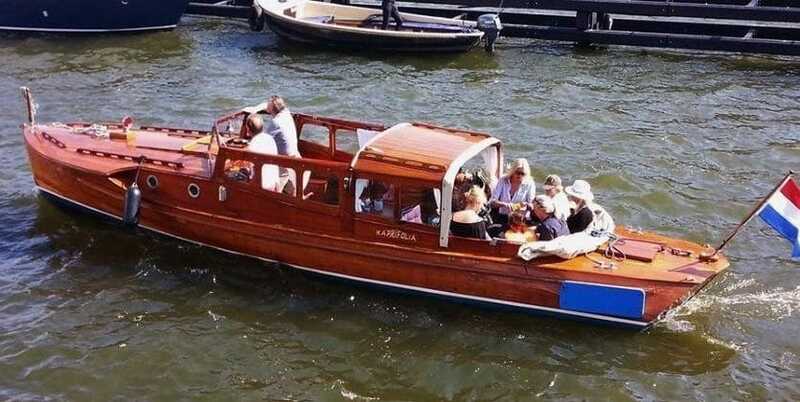 As an addition, we can also offer you a guide on the water telling you about all the beautiful history of Amsterdam on one of our electric boats and at the same time arrange a complete Amsterdam Dinner Cruise on the canals of Amsterdam! 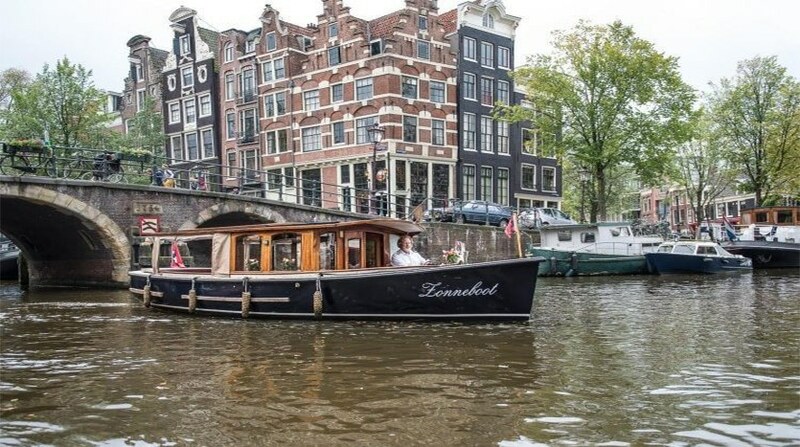 You can determine in advance whether there are multiple stops along the sights of Amsterdam or if you want to be left in the gracious hands of the Amsterdam to show you all the hidden gems from the canals. Our private boat tours provides a resting point in everyone’s hectic pace of everyday life and creates a perfect moment of relaxation or right ambience for your business or leisure activities. If any case you hire a private boat with us we will go the extra mile to translate your wishes to the desired boat trip of choice. 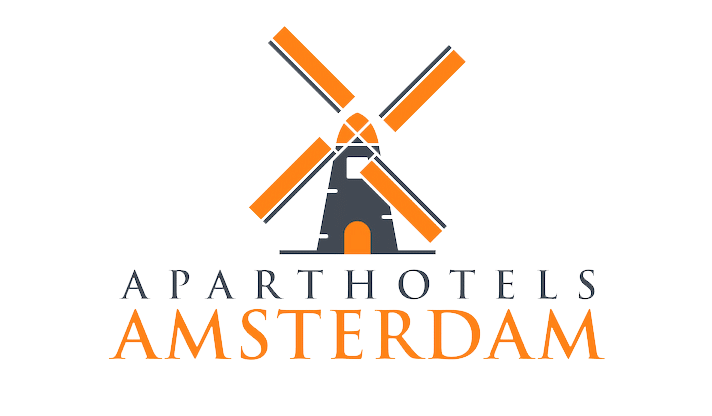 Sailing from the Rijksmuseum to the Anne Frank House, the shipping museum, Westertoren Tower, Heineken Experience, Artis Zoo up until the VOC’s flagship Batavia, the red-light district, the “Jordaan” neighborhood, Zaanse Schans and a lot more of other museums and sights! 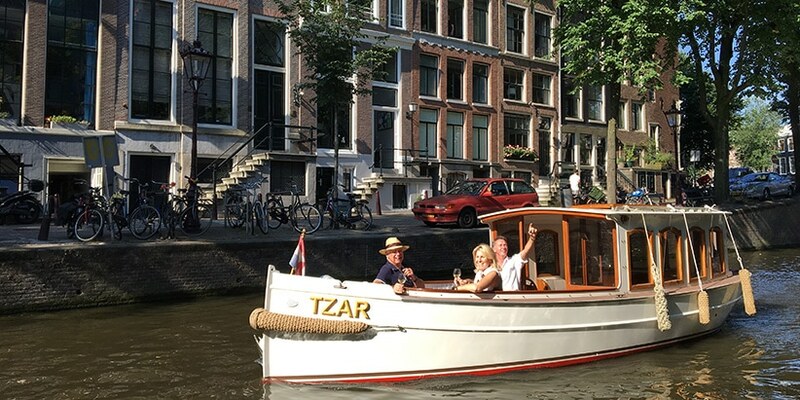 Book your private canal cruise with an amazing lunch or diner! We serve all foods fresh from the same day and straight to your table while you being served a warm meal. Of course just a cruise for drinks with catering or only drinks is also possible with us! We like to share all possibilities with you so that you can make the choice that suits you the most. 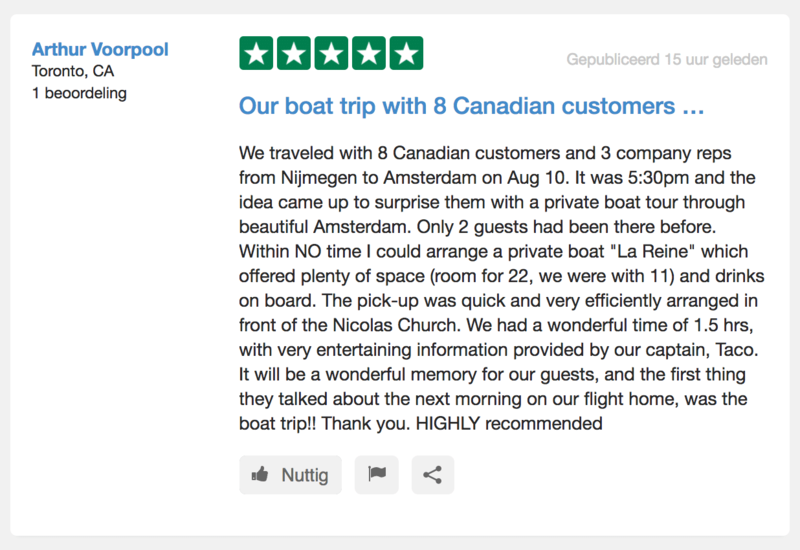 We help all our clients with great pleasure to ensure a memorable and pleasant boat trip in Amsterdam for them and their guests. Request your own Private Boat Tour today!